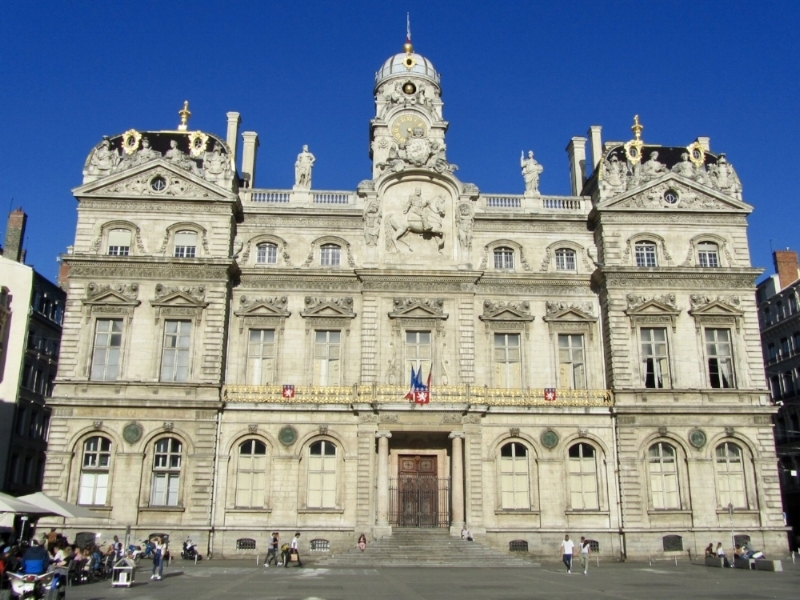 Lyon is a lovely city with nice atmosphere – a bit like smaller and less busy Paris. There are two rivers – Rhone and Saone that refresh very nicely the scenery of the city, a lovely historic centre with many cosy streets full of restaurants (supposedly Lyon is the most restaurant dense city in Europe), and a beautiful huge park. So two days flew really fast. I am very happy I could share cacao ceremony with my friends there. It made me realize how important it is to share from the heart as well as listen from the heart. When doing a cacao ceremony in such a small group, there is a space for sharing experiences and what each of you discover during guided meditations after savouring the hot cacao. Really honest, open sharing in a space that is safe and non-judgmental is precious and very powerful. Having such moment connects you with the people you love even more. How often do we have that in our daily lives? Are we busy thinking about the future or the past or are we really fully present, in the moment?